Another Scottish University has prevented a pro-life society from becoming affiliated with its students’ union. 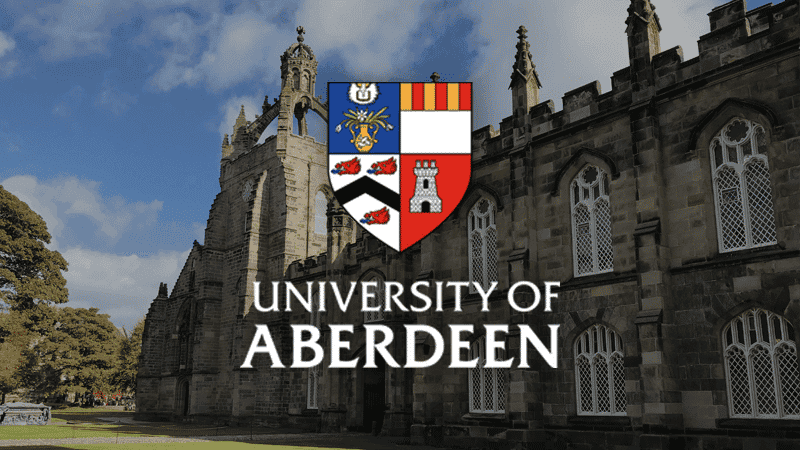 Aberdeen University Students’ Association (AUSA) has a pro-abortion policy and will not offer “funding, facilitation or platform” to the Aberdeen Life Ethics Society. Last week Glasgow University also prevented their pro-life group from affiliating with the union, while in October, a similar ban on pro-life groups at Strathclyde University was overturned after a long-running battle. Critics argue that this decision, once again, leaves free speech “hanging in the balance”. Aberdeen Life Ethics Society has challenged the ban on their pro-life views, saying that they are being unfairly censored. He continued: “AUSA’s willingness to censor dissenting speech, even though such speech is protected by UK and EU laws, should be chilling to any fair-minded student who believes the free exchange of ideas is essential to a university’s ethos. “The pro-life position is admittedly an unpopular minority opinion on this campus, but it is fully protected by law”. AUSA’s pro-abortion policy, which was agreed in November 2017, means the group will not be able to access funding to run and promote events. Earlier this month, Sir Michael Barber, Chair of the Office for Students, said that ‘uncomfortable ideas’ should not be banned from campuses. A recent Government report from the Joint Committee on Human Rights affirmed: “Our evidence suggests that incidents where freedom of expression has been restricted usually involve groups who are perceived as minorities”.